I far favored the first segment of this trip, the 2 weeks I spent traveling from Perth to Broome in Western Australia. 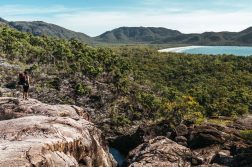 Heading north, we hit sand, water, and gorges, witnessing the most beautiful natural scenery and uniquely-Australian animals in the wild – and IT WAS FANTASTIC. 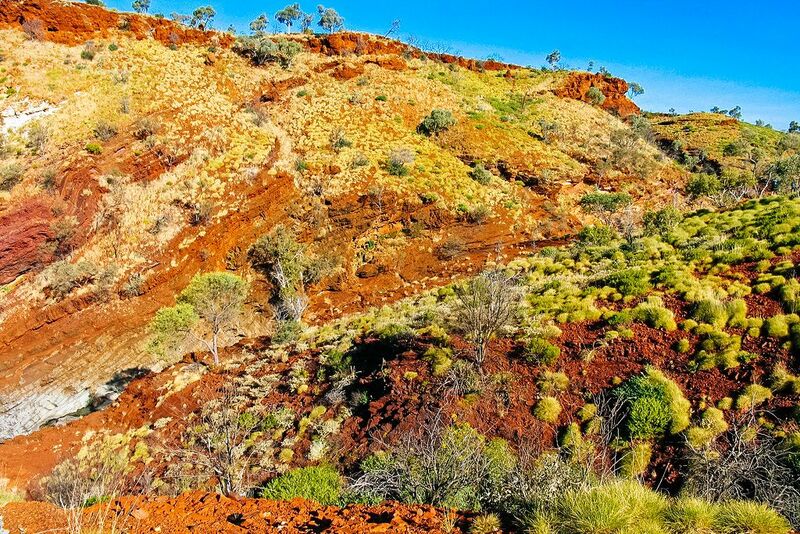 True, the Great Barrier Reef and the Outback are unequivocally the Number 1 Stunners in this country, but man – Western Australia sure does pack a punch. 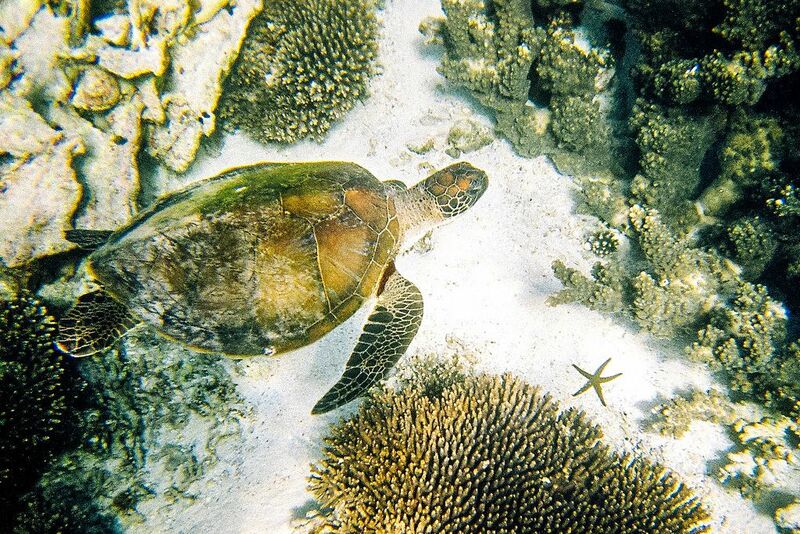 It combines the best of both worlds: gorgeous beaches and reef contrasted with desert. If you only have time to visit one region in Aussie, my recommendation is doing a Western Australia roadtrip. 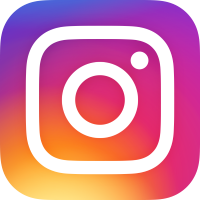 Read on for some west coast highlights! 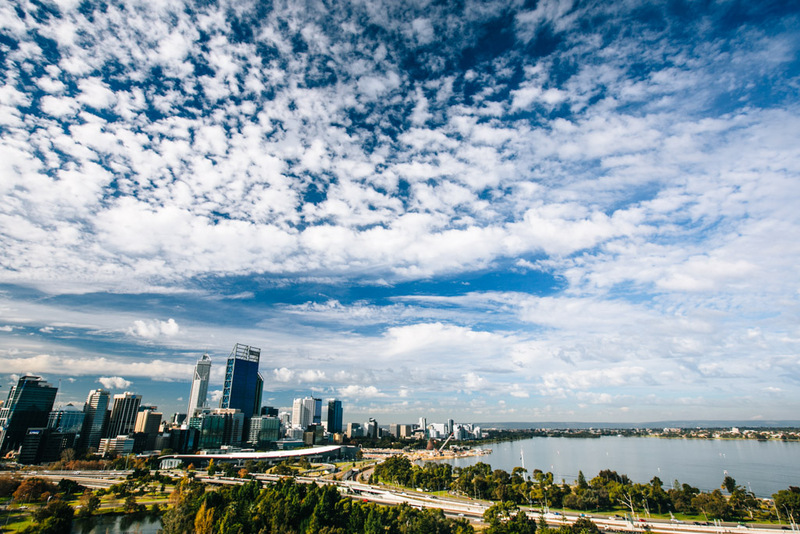 This sunny, cosmopolitan capital of Western Australia is what one would consider a great place to live, but perhaps not the most amazing place to visit (Read: IT’S KIND OF BORING). 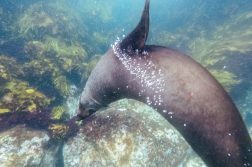 Though there’s not a plethora to see or do here, it’s still worth chilling out in Perth for a day or two before or after venturing along the coast of WA. 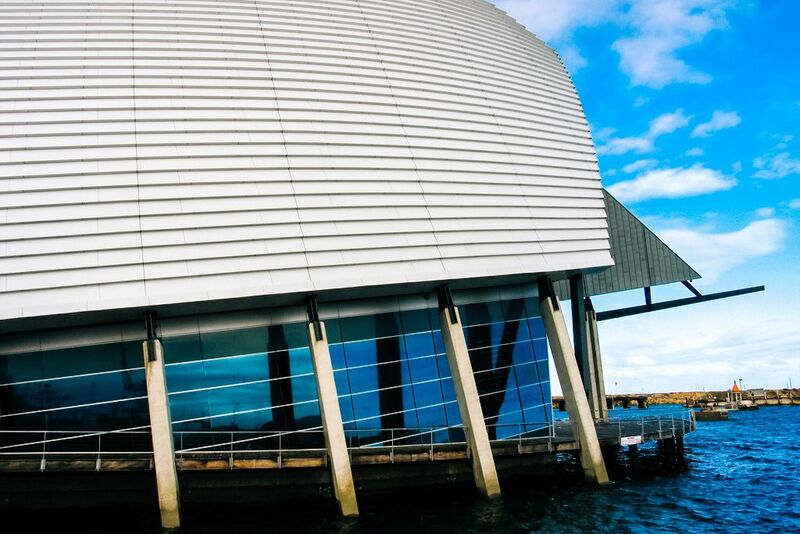 If you find yourself with extra time in Perth, you can pop down to Fremantle for a day and tour its colonial-era heritage buildings. 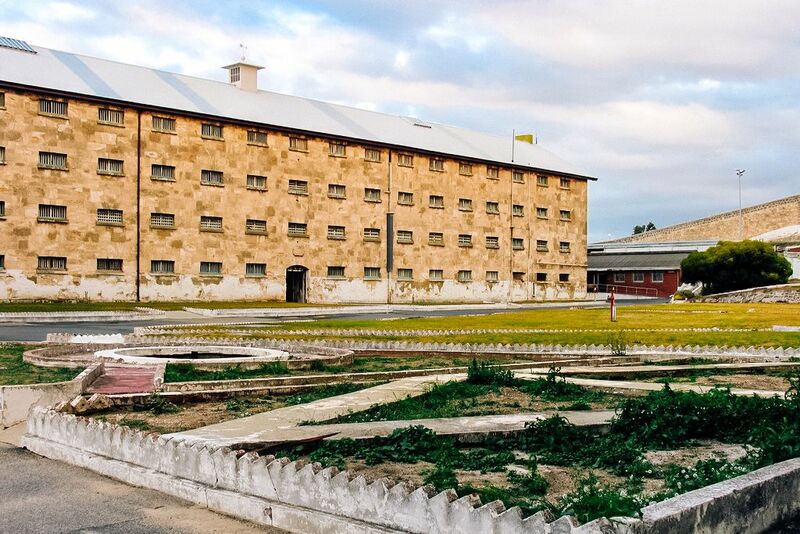 Most of them were built by convicts to house prisoners in the 1800s; today you can tour some of them, like the Round House and Fremantle Prison. Even if you’re not a history buff (case in point, history was my least favorite subject in school), you can still enjoy Freo for its well-preserved architecture, thriving arts scene, and cool waterfront. While I was quickly bored in Perth, I LOVED Fremantle. 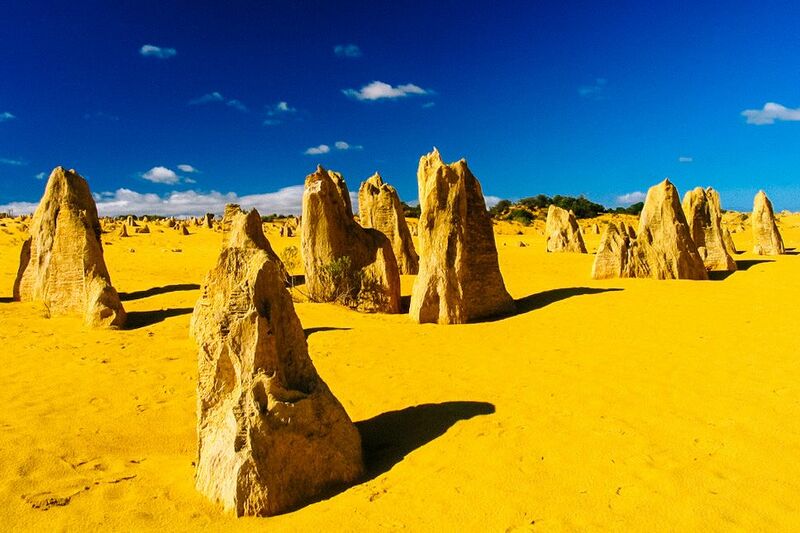 About a 3 hour drive from Perth is the Pinnacles Desert. Situated within Nambung National Park, you’ll find this area containing sheer amounts of limestone formations jetting up from the sand. 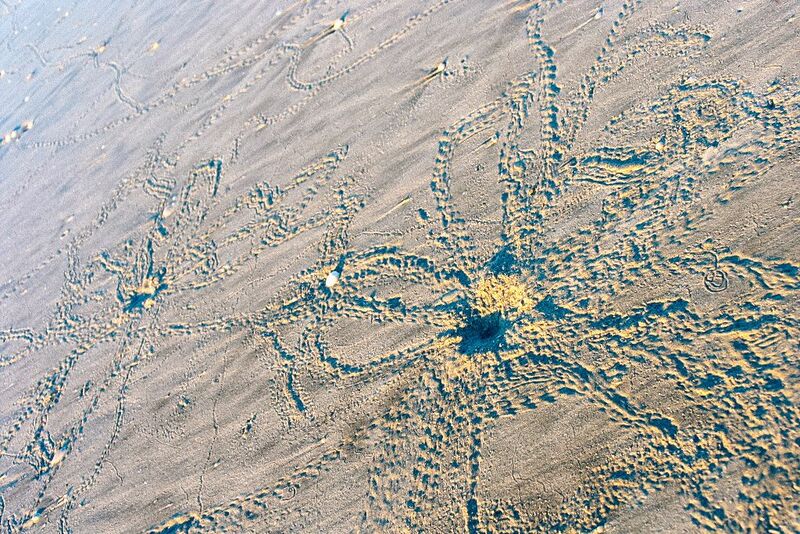 Though it’s unknown exactly how they came to form, they were made from sand that resulted from shells being broken down. It’s super fun to wander around, ogling the Pinnacles and pointing out the ones that look like they have faces. 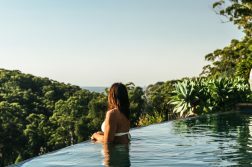 You’ll likely only need an hour or two here before jetting off to your next Western Australia destination. I think Kalbarri is a seriously underrated park, and one that I wish I’d had more time to explore. 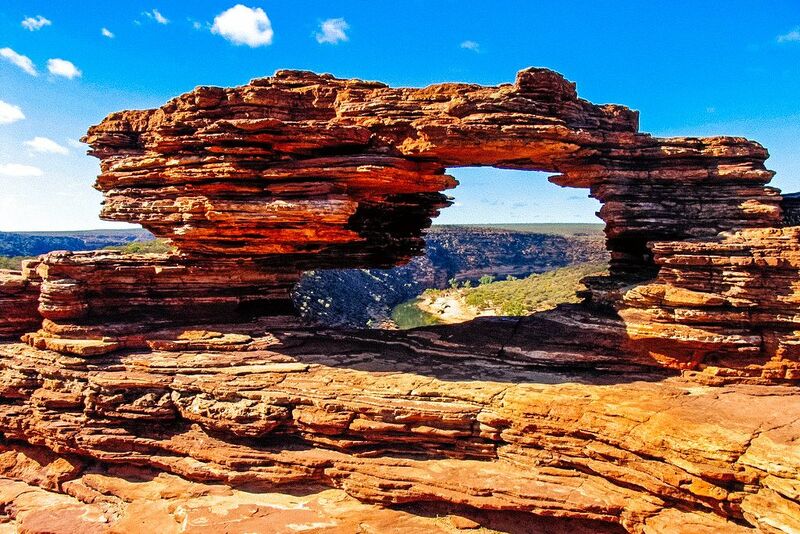 Kalbarri National Park’s main attraction is its gorges, around which you can enjoy many hikes and overlooks like Nature’s Window and Z-bend. 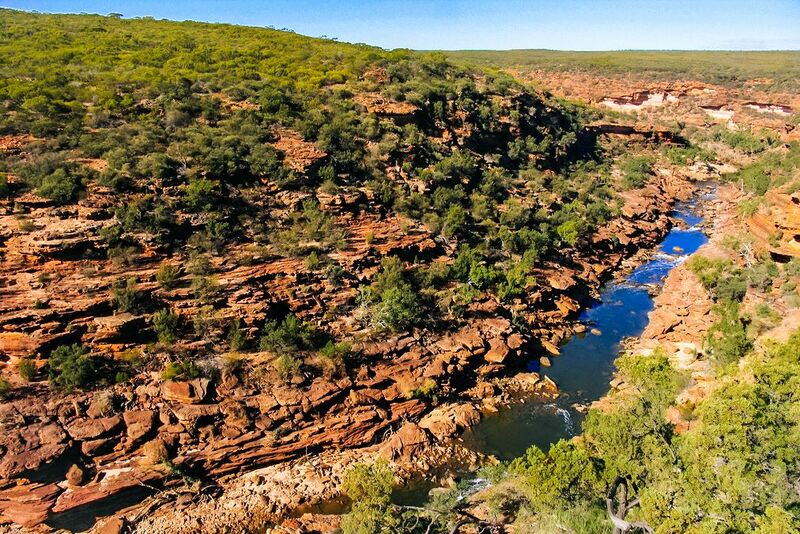 Abseiling and rafting on the Murchison River are other activities on offer here that I’ll definitely try if I ever make a return trip. Just as scenic as the gorges is the Kalbarri coastline. 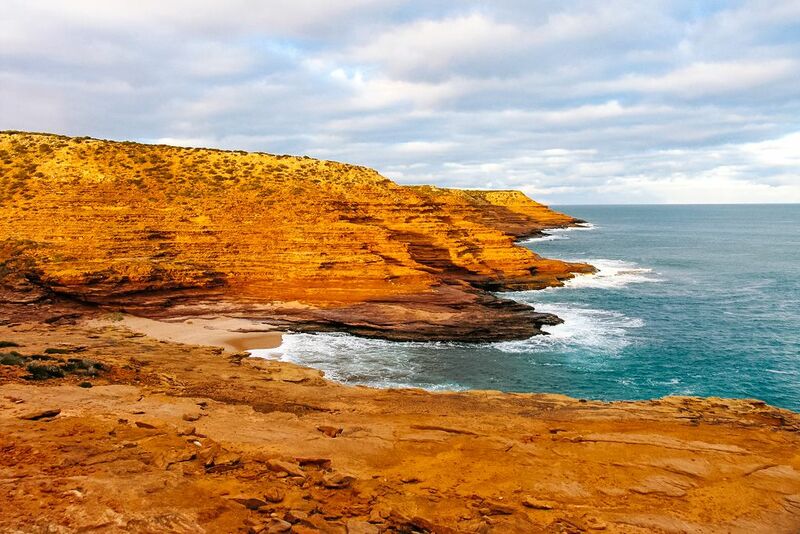 Be sure to venture out for a frolic on the sea cliffs at some point during your Kalbarri visit! 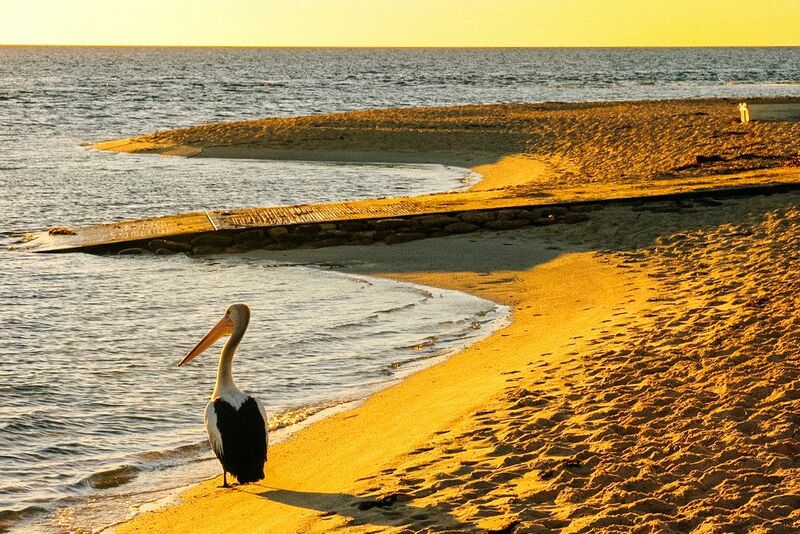 Shark Bay is home to two places worth a stop: Hamelin Pool and Monkey Mia. 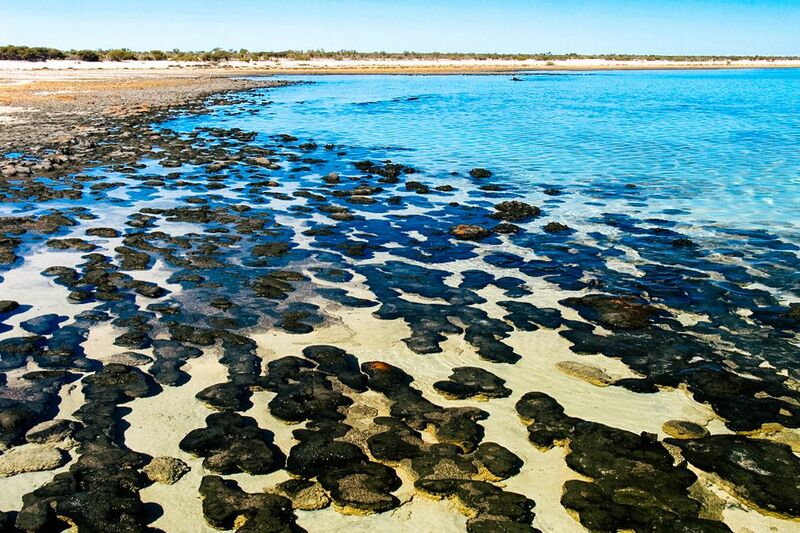 At Hamelin Pool you can observe two really unique organisms: dugongs (sea cows) and stromatolites (“living fossils” made of algae, formed into weird squiggly rock shapes). I saw the latter and they were pretttttttty cool – and, fun fact: the only other place in the world they exist is in the Bahamas. 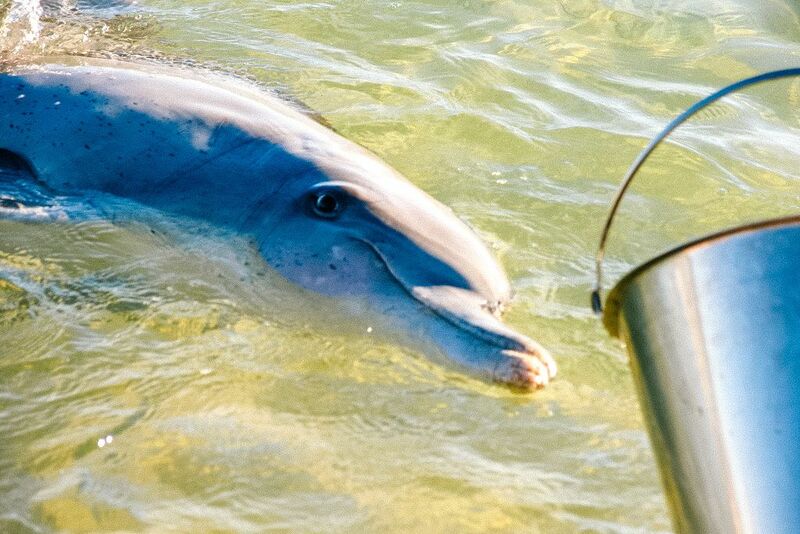 Despite its name, Monkey Mia is an ideal location for spotting bottlenose dolphins. 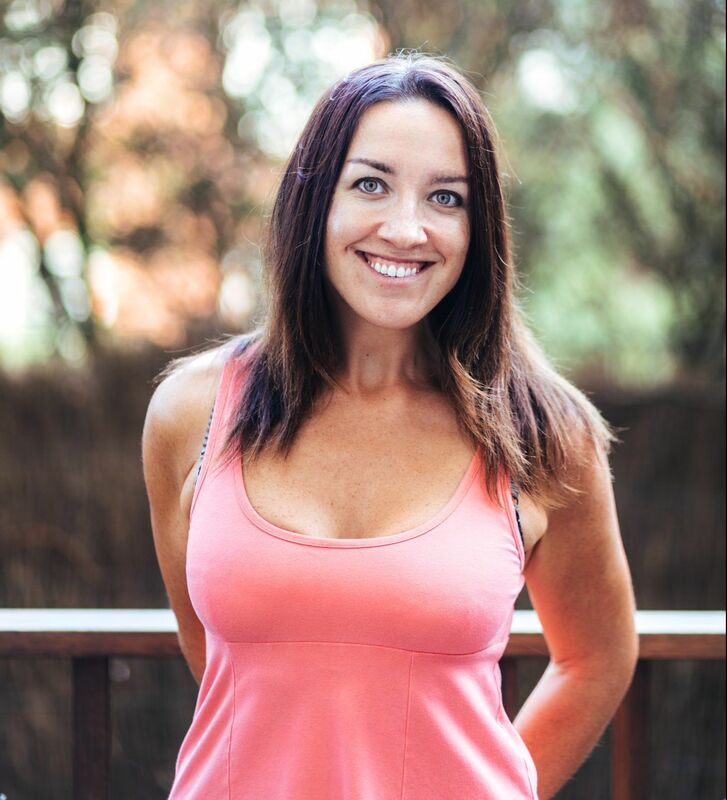 With a little bait, you can get them to swim right to shore – and I mean right to shore, literally as shallow as they can possibly go and not get stuck in the sand. It’s a surreal experience having dolphins right at your ankles! 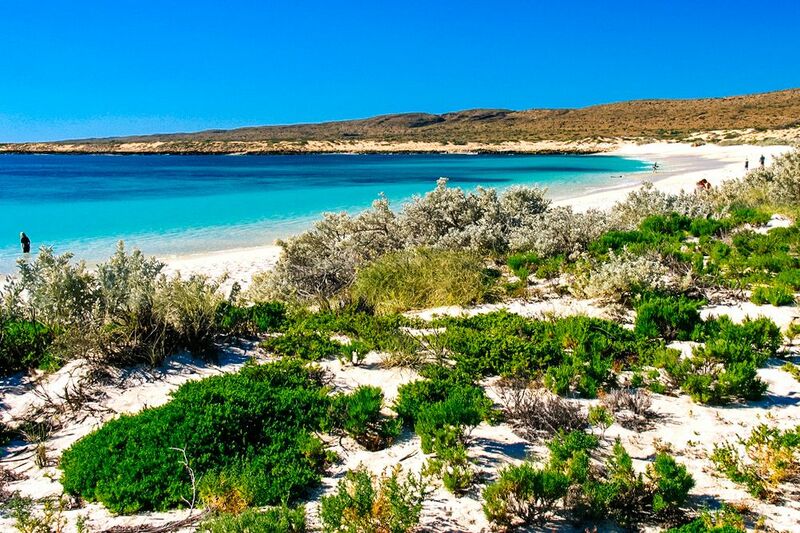 As if swimming in near-neon blue water and laying out on golden sand aren’t enough, Coral Bay is where you go to swim with whale sharks and dive in Ningaloo Reef. I opted only to snorkel (why God why didn’t I want to hang with some 40-foot-long creatures of the deep? 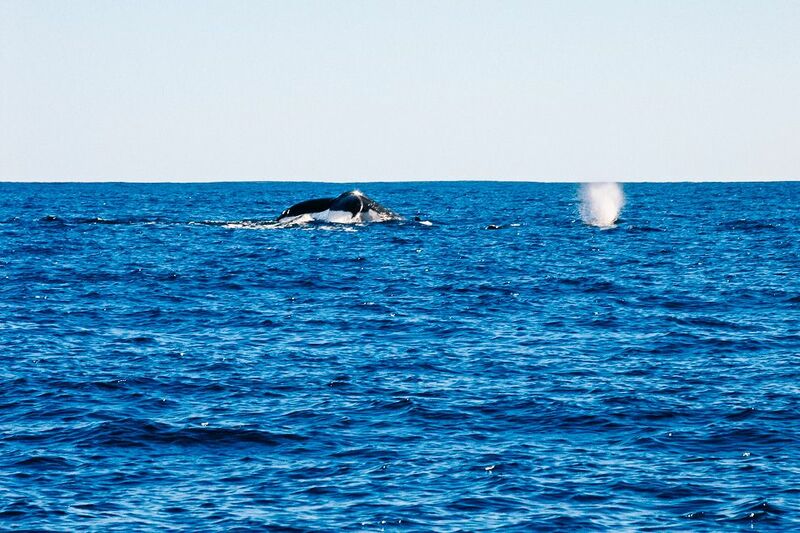 ), but while on our snorkel boat we were treated to a humpback whale sighting. 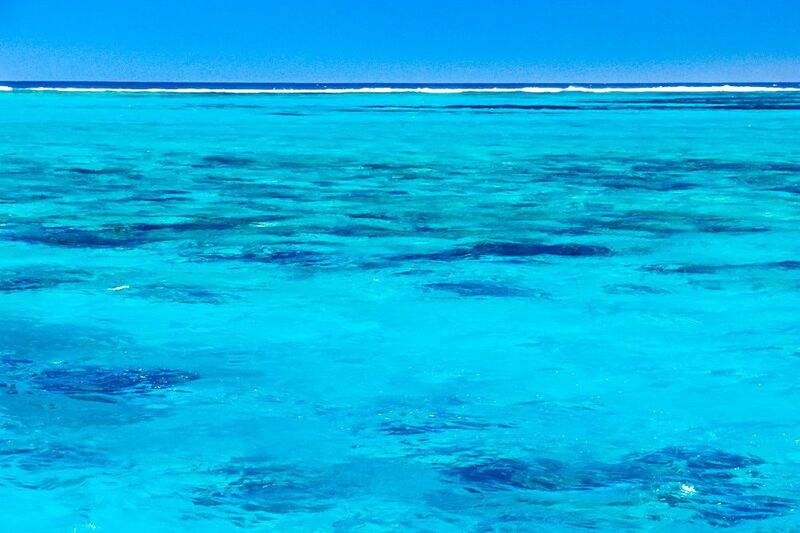 It aint the Great Barrier Reef, but Coral Bay is a definite must-do in Western Australia. 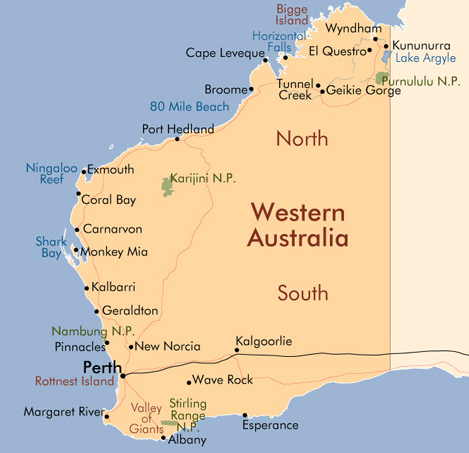 Let’s be honest: no one goes to Western Australia specifically to check out Cape Range National Park. I mean, have you ever even heard of it? But I was pleasantly surprised at how aesthetically pleasing this coastal park is. We got to check out a handful of the beaches there, including Sandy Bay and Turquoise Bay, which all but slayed me with their bright blue water/bright white sand/vibrant vegetation combo. 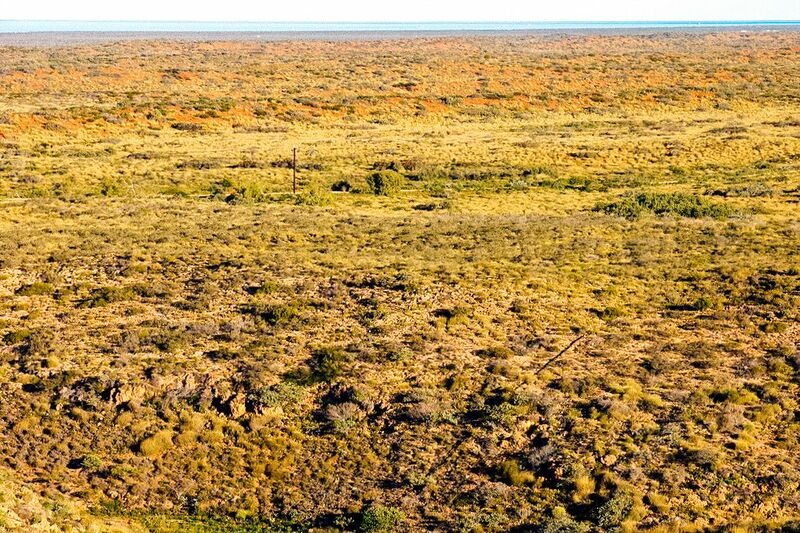 You know how I waxed all sorts of poetic over The Outback? 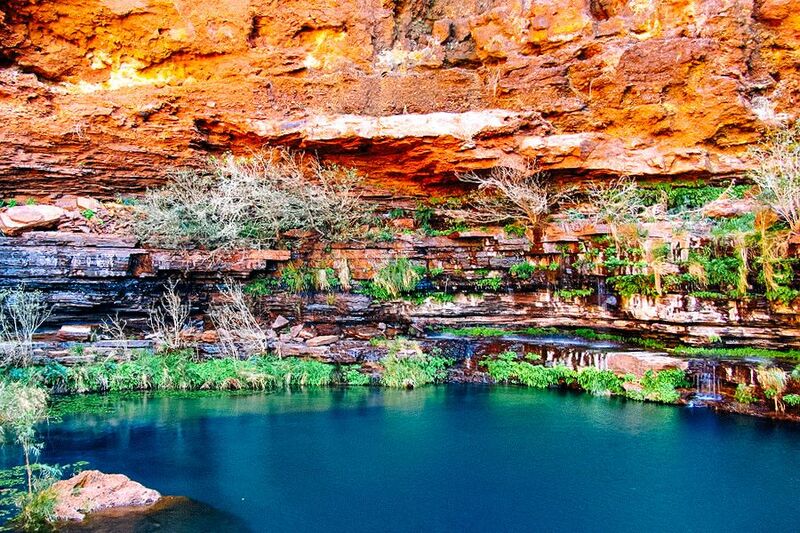 Well I’m about to preach the gospel of Karijini all up on this blog. 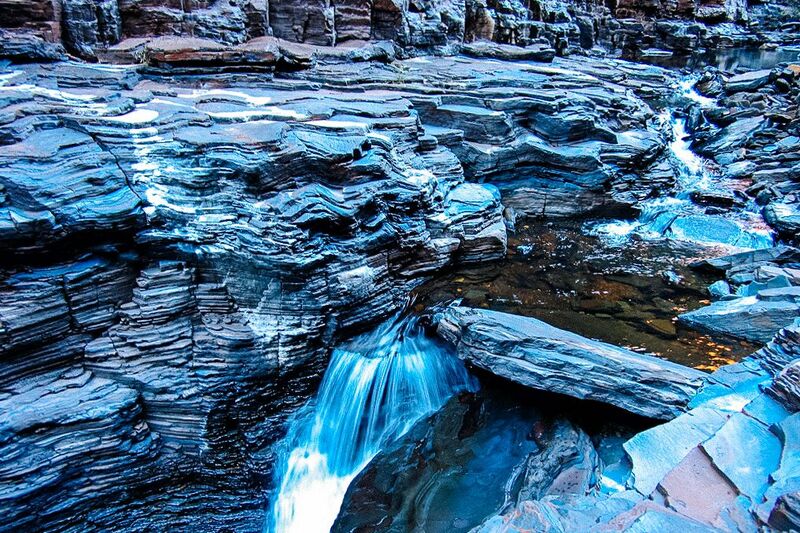 Karijini is a natural playground – that’s the best way I can describe this place. We spent 2 days playing in the gorges and all I could think was, my god – how does this even exist?! To go from rainbow paletted cliffs down to the slick gray rock and bright blue rock pools inside the gorge, all on one excursion, was incredible. Mind blowing, even. It was slightly terrifying to inch myself along precarious rock ledges and shimmy my way through the narrow crevices of Spiderwalk, but reaching Kermit’s Pool and waterfall at the end made it worth conquering the fear. Oh and we found a rope swing in one of the gorges. You better believe I had some fun with that! 80 Mile Beach goes down in the books as the first beach I ever slept on. 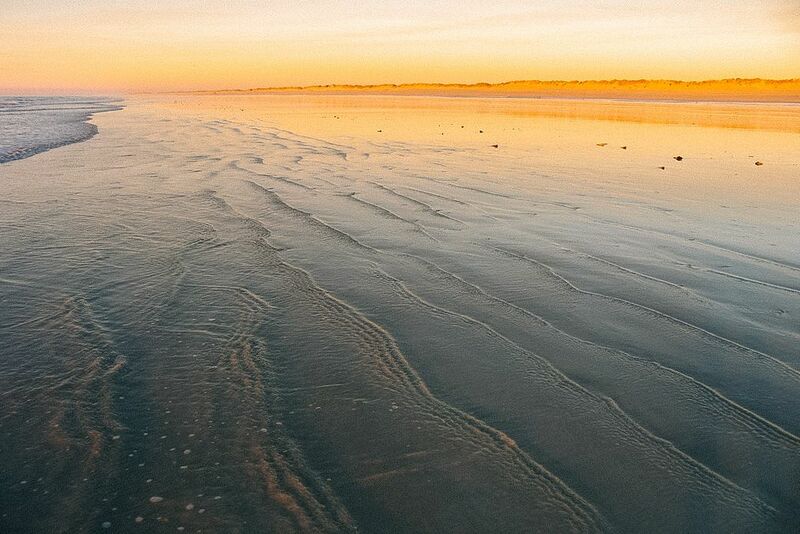 It’s actually a 140-mile stretch of sand on the northwest coast of Australia, but hey who’s counting. Though this beach is nothing spectacular, I’ll always cherish the night I spent tucked into my swag, listening to the waves crashing and the tide going out in the wee hours of the morning, peeking out through my swag flap to watch the sun rise. 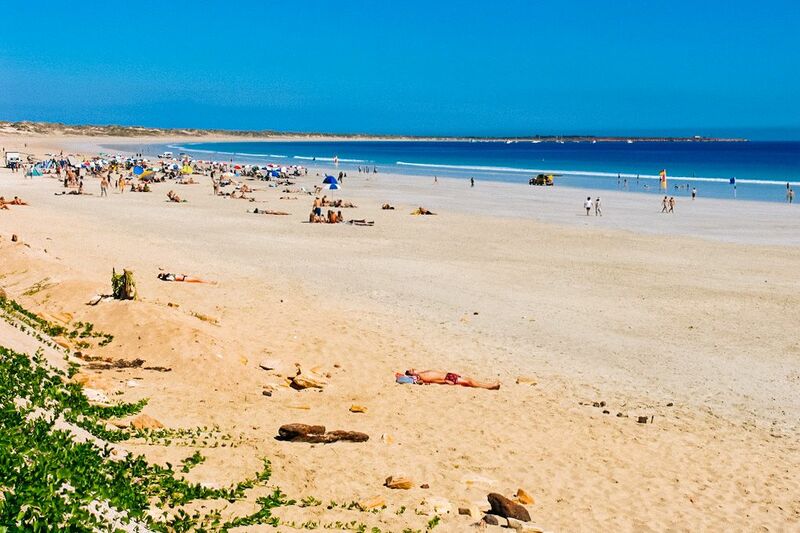 The last stop before venturing further north into the Kimberley region, Broome is a chilled out town where you can watch planes fly incredibly low to the ground and gear up before continuing either north to Darwin or south to Perth. 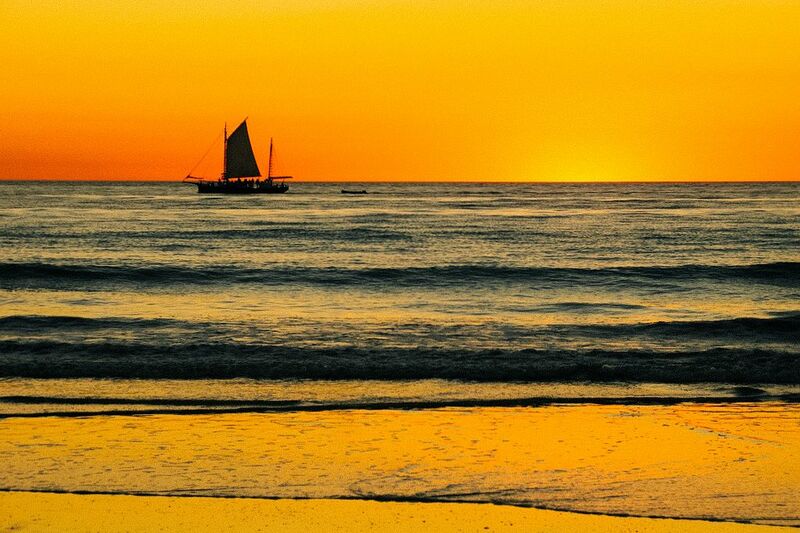 Sunset camel rides are the thing to do at Cable Beach, though I was perfectly content just frolicking on foot. 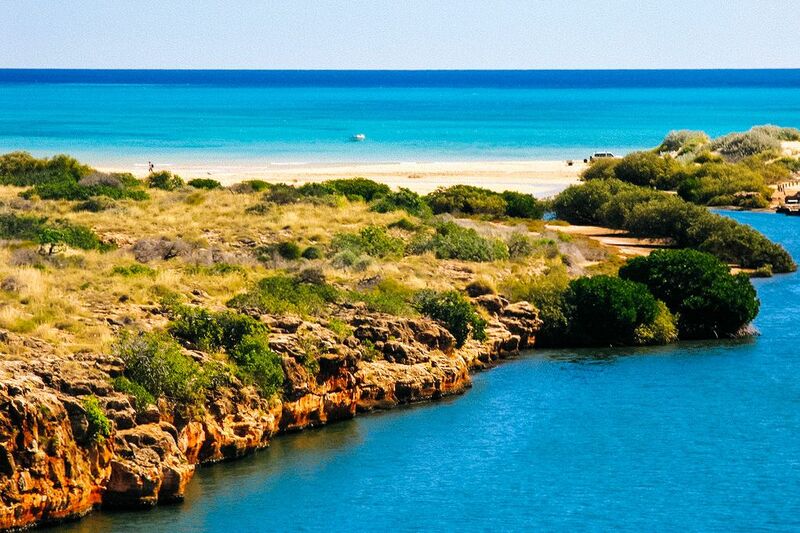 Which Western Australia spot would you most like to explore?